We are having a special LEGO Free-build Day! Families are welcome to stop in anytime to build as little or as much as you would like. What a perfect way to spend a day off school! 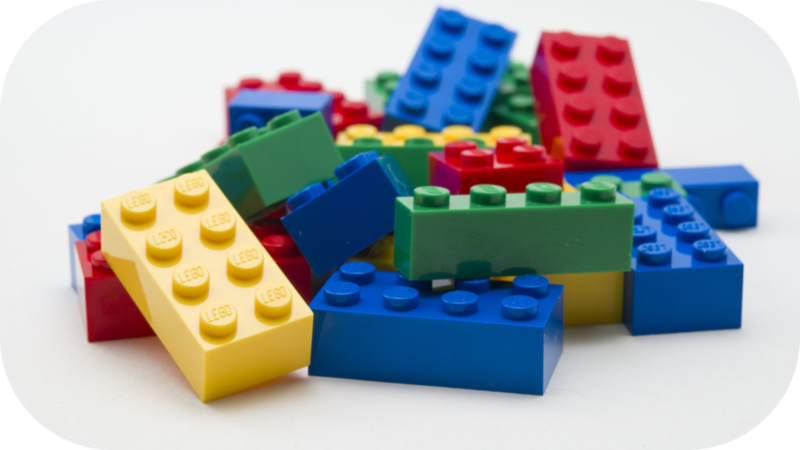 We provide the LEGO bricks, and you provide the creativity! Afterwards, we will display the creations in the main level of the library. Family program for ages 3+.